Azat Mardanov has over 12 years of experience in web, mobile and software development. With a Bachelor’s Degree in Informatics and a Master of Science in Information Systems Technology degree, Azat possesses deep academic knowledge as well as extensive practical experience. Currently, he works as an engineer at the curated social media news aggregator website, Storify.com. He teaches technical classes at General Assembly San Francisco and Hack Reactor to much acclaim. In his spare time, Azat writes about technology on his blog: webAppLog.com. 2013, AngelHack hackathon ’12 finalist with team FashionMetric.com). Take your front-end skills further and build web applications using Backbone.js. 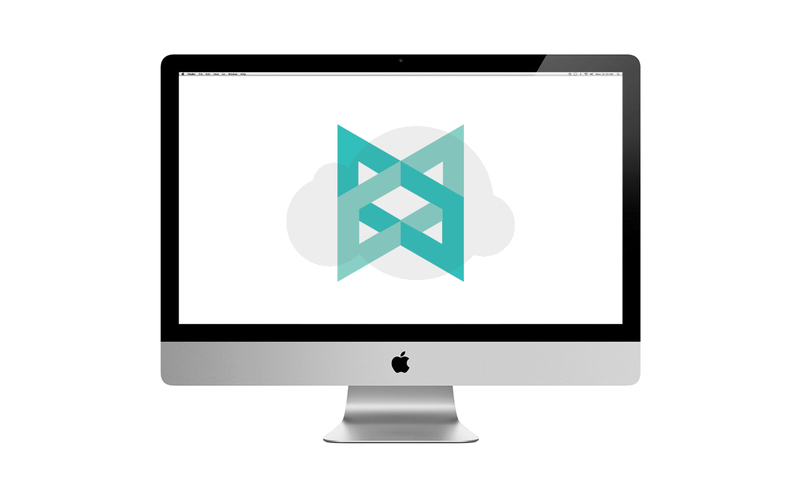 Take your front-end skills further with Backbone.js. Learn the advantages of using Backbone.js, when and how to use different templates, and how to jump-start your own projects.